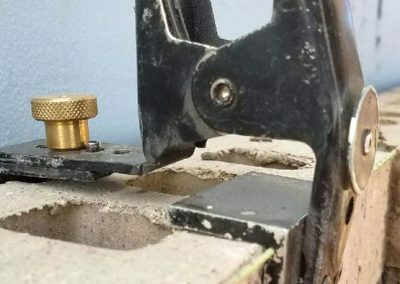 Add inches to your tool! 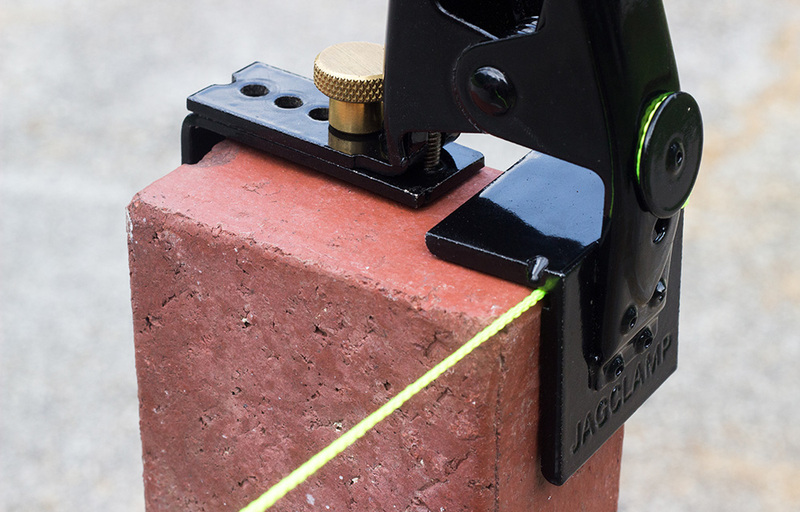 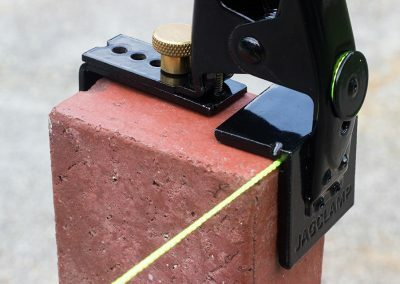 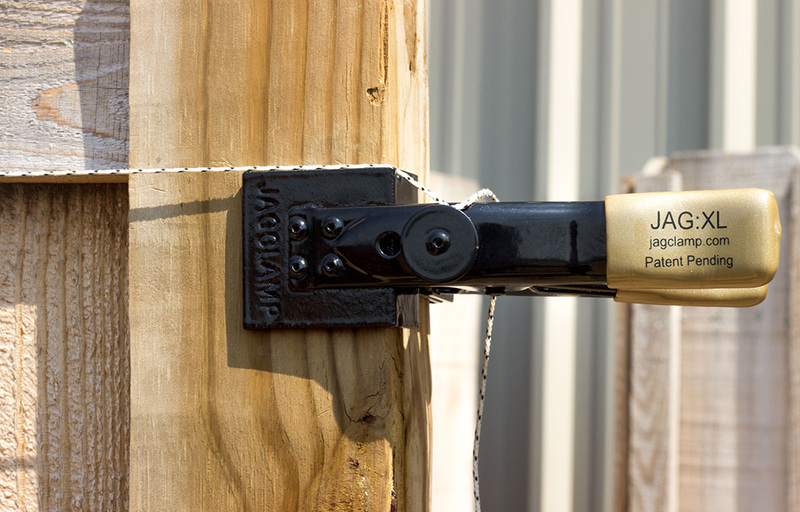 JAG:XL can adjust up to 5.5″, perfect for solid block, brick and even 4 x 4 posts. 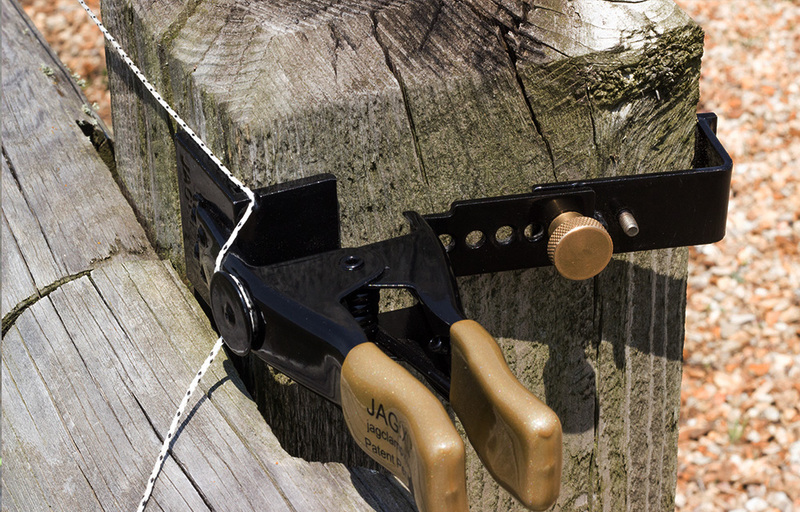 JAG:XL is the upgraded hand clamp and an andjustable line stretcher with an attachable size adjuster. 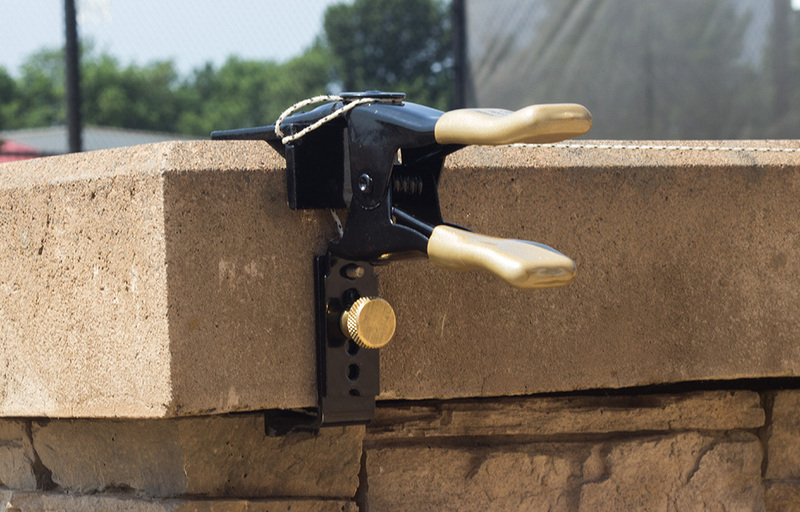 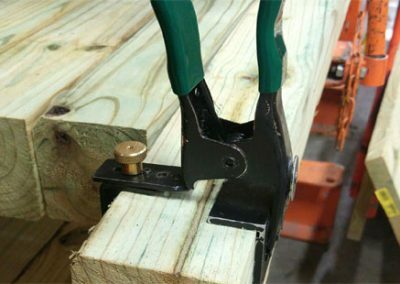 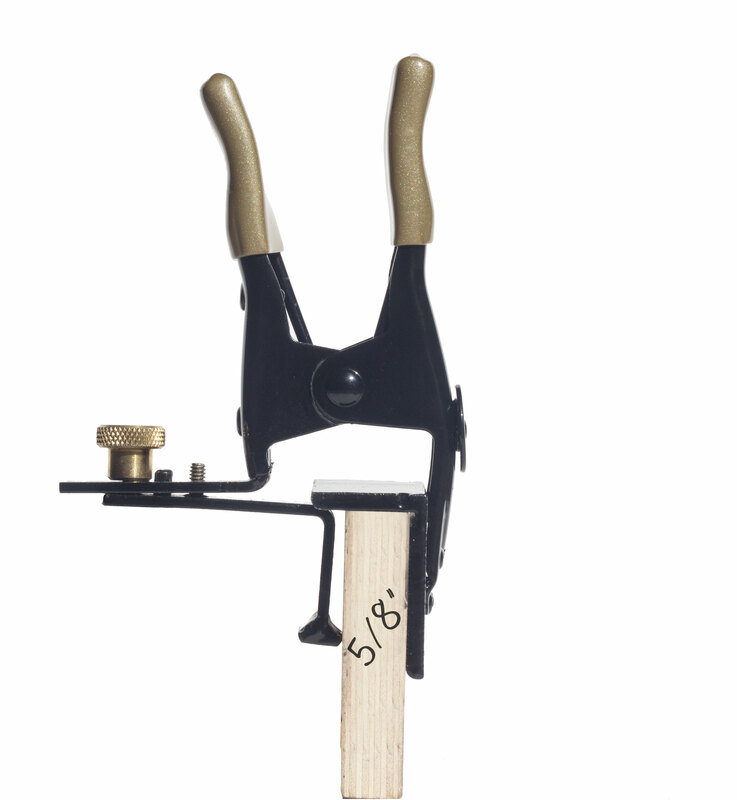 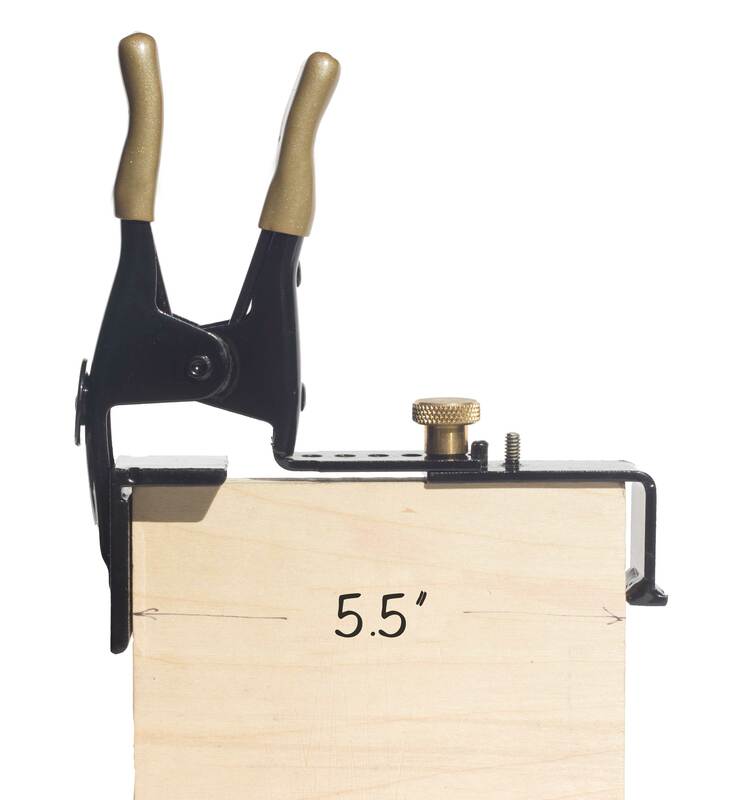 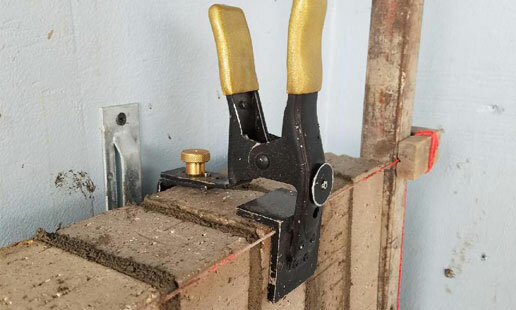 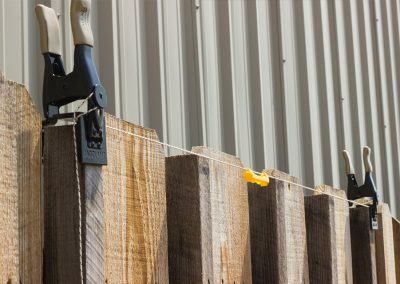 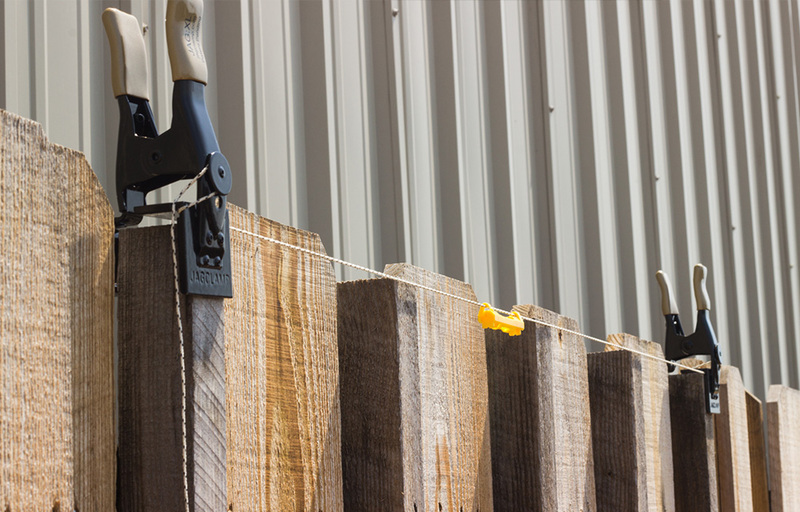 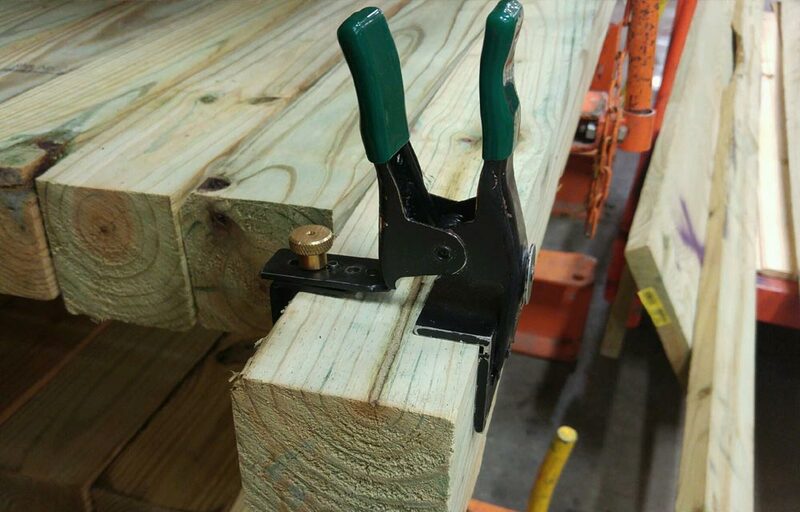 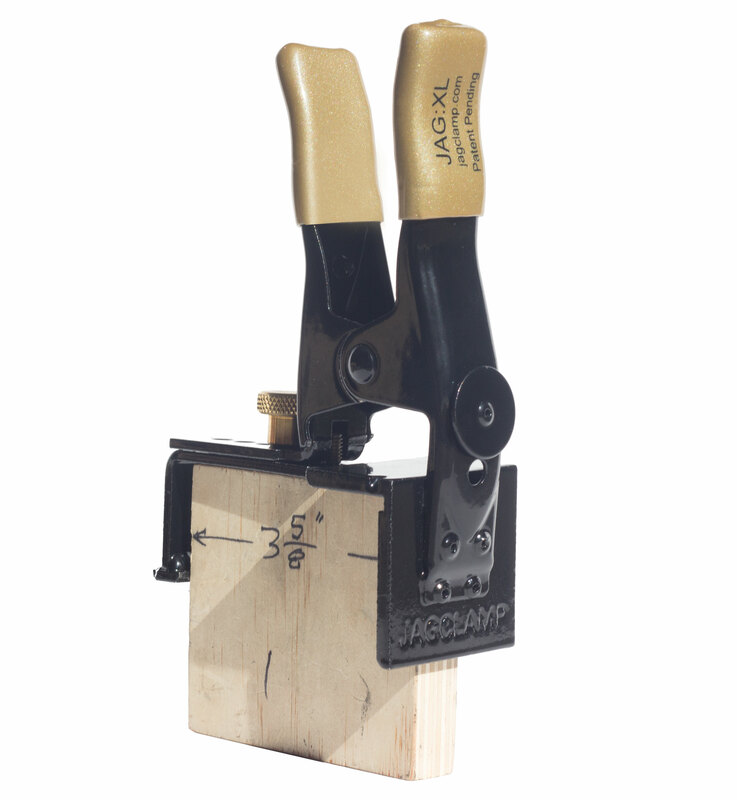 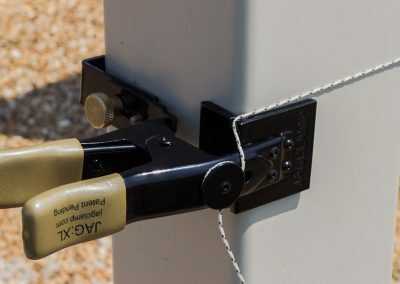 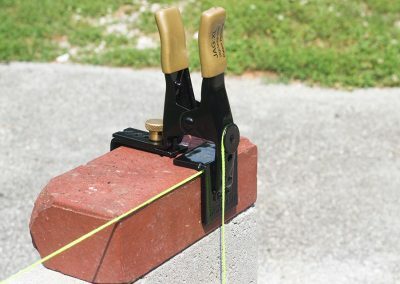 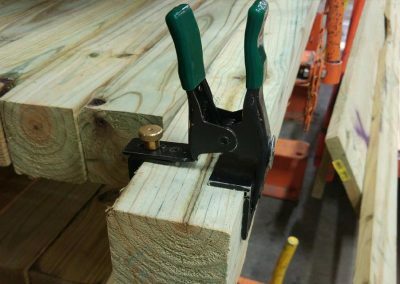 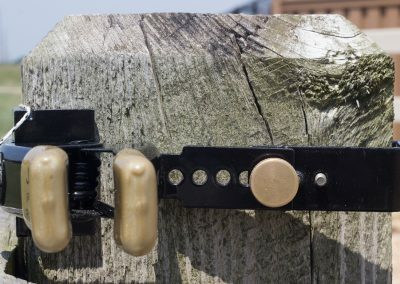 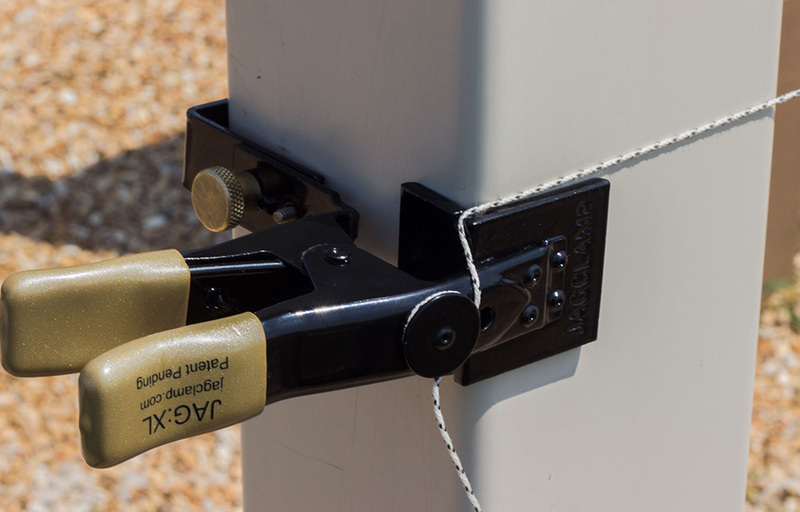 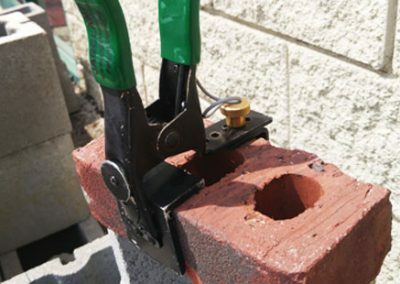 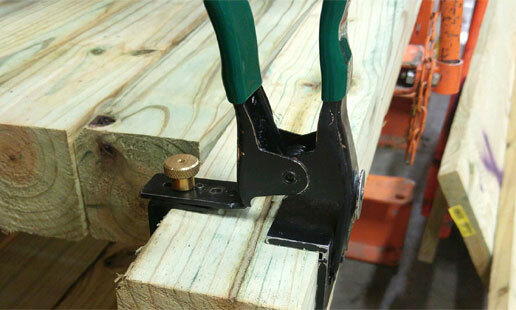 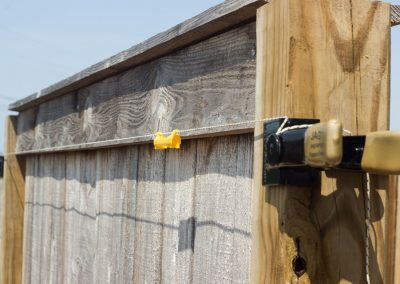 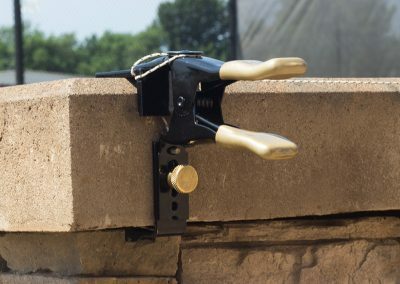 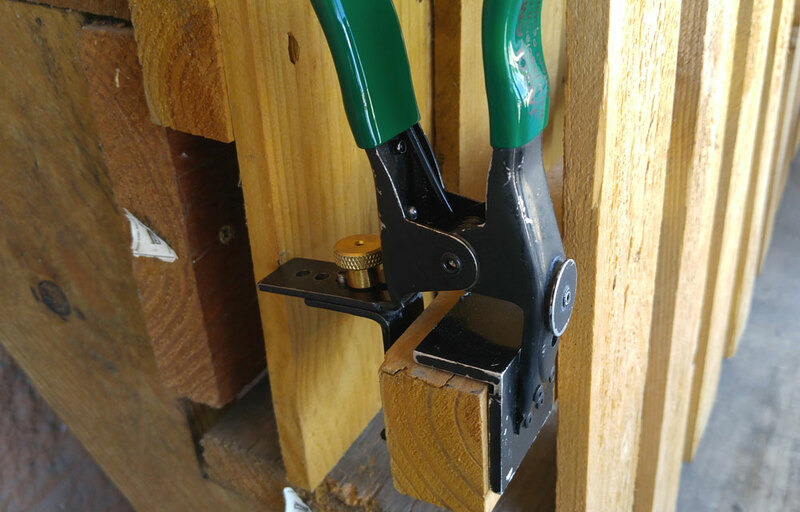 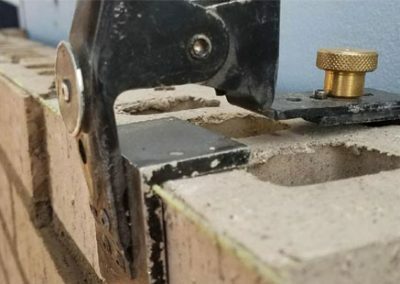 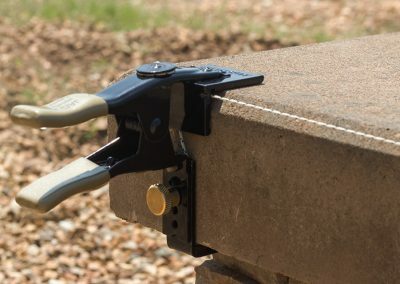 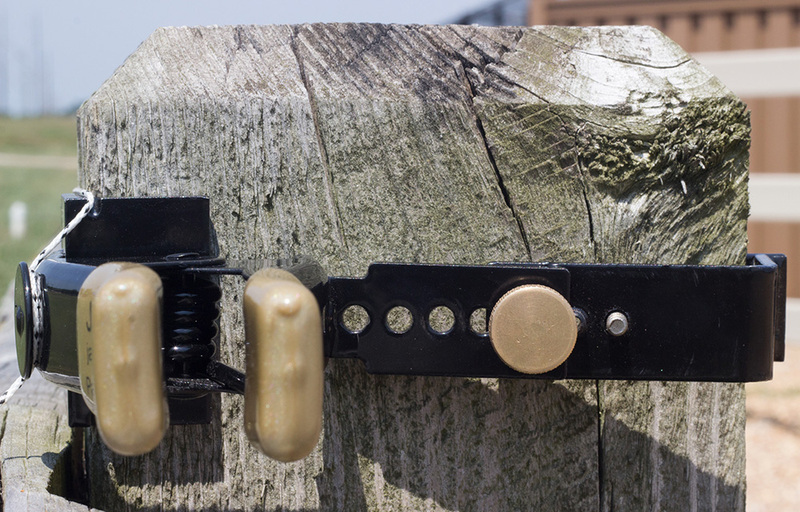 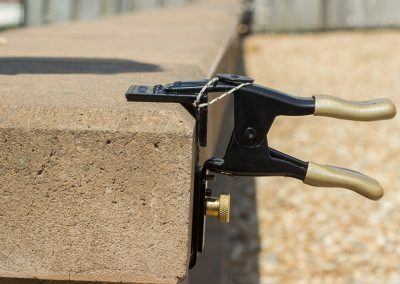 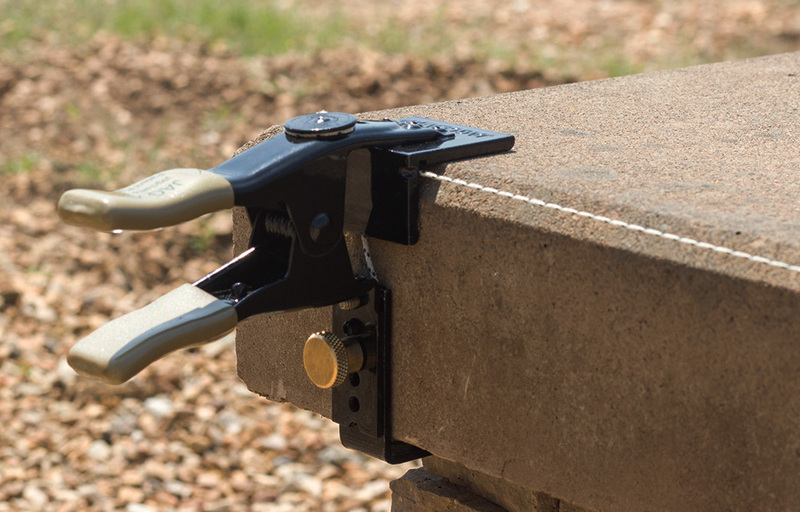 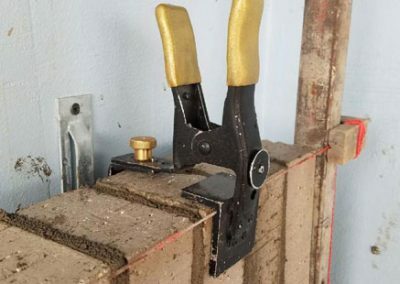 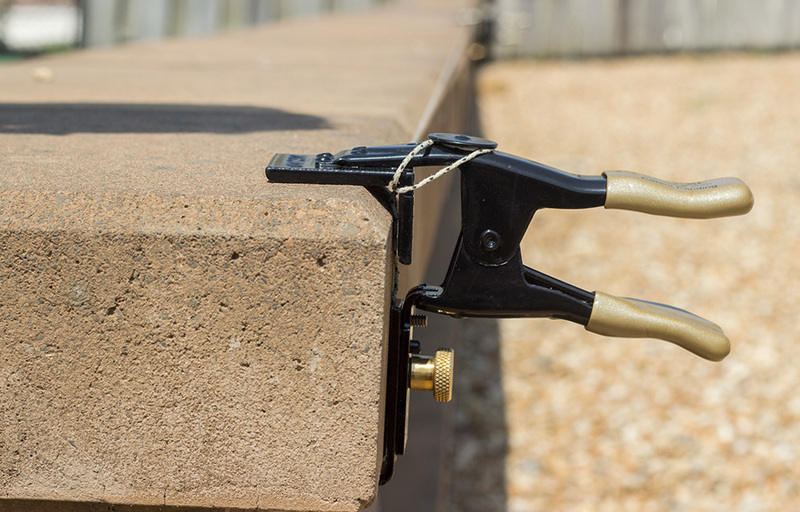 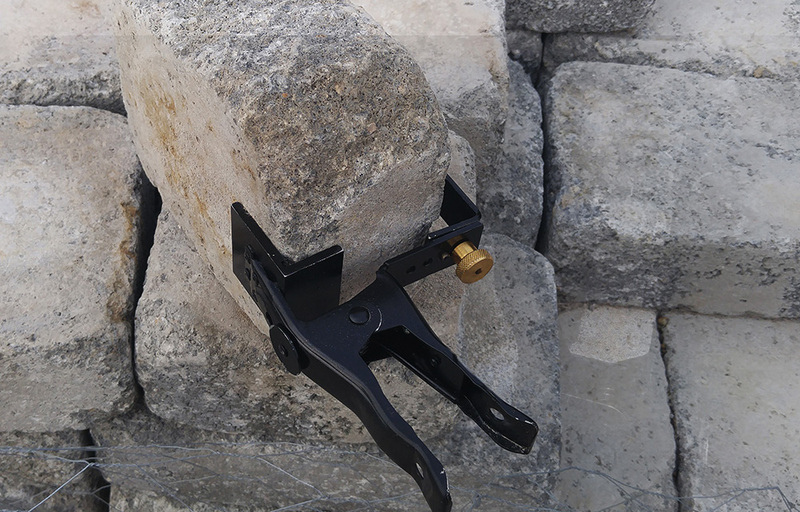 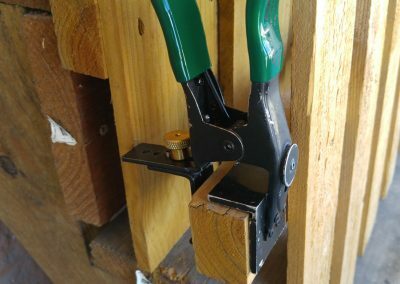 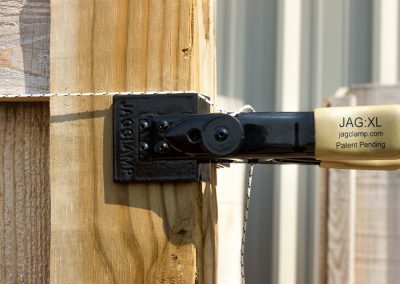 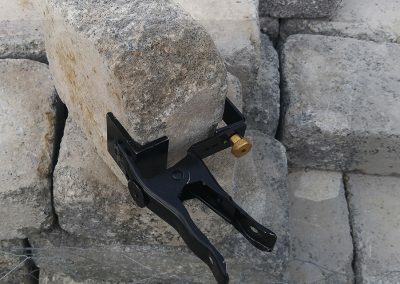 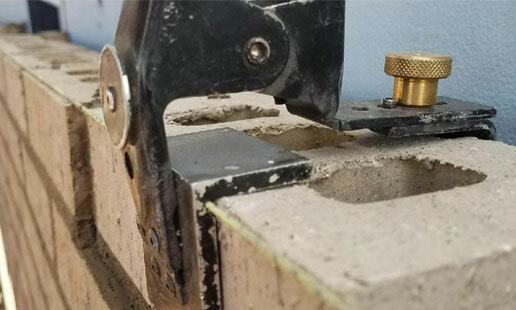 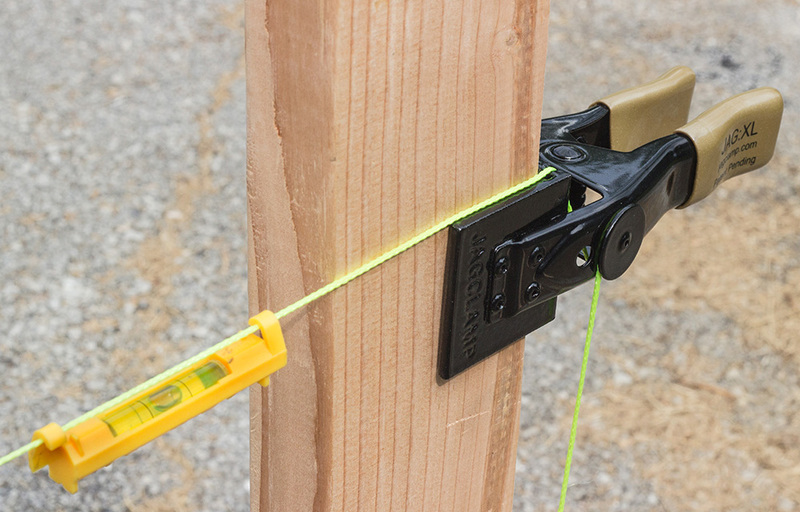 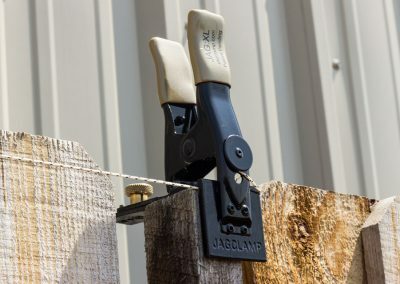 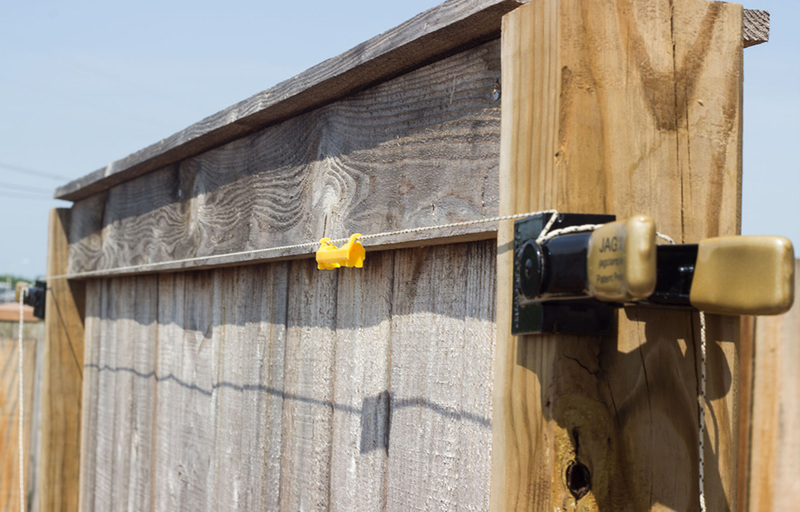 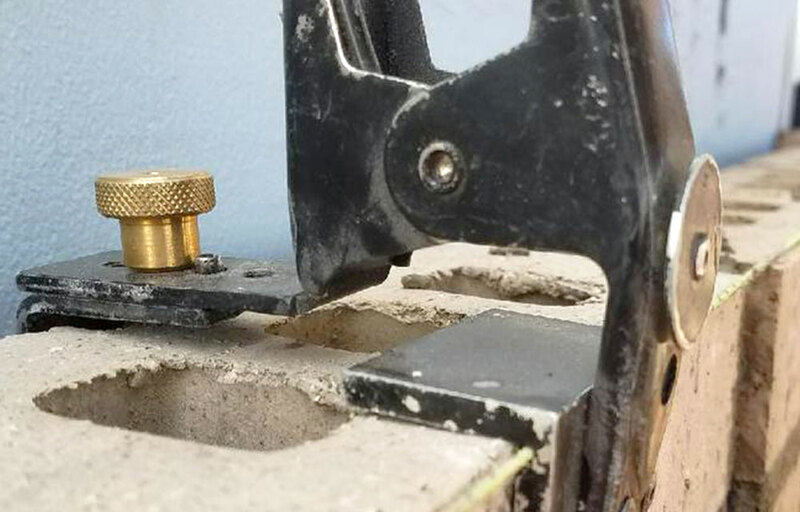 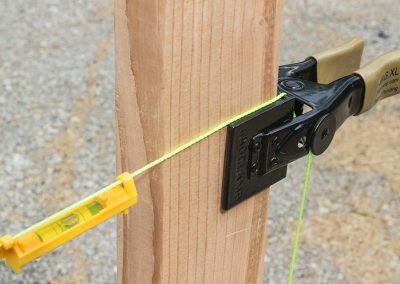 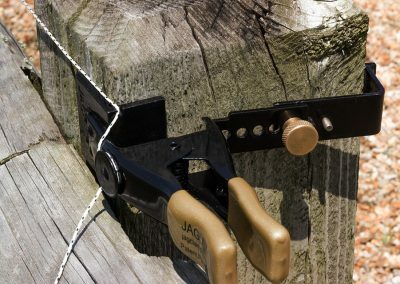 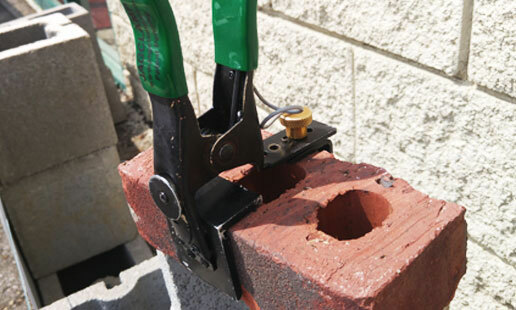 It can fit any block that our original JagClamp can fit plus a few more inches up to 5.5″. 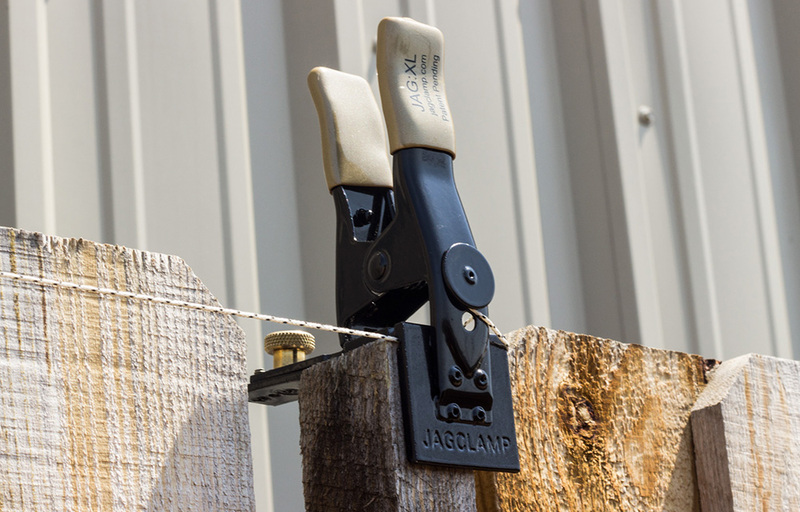 No matter what field your in, JAG:XL will help your production and safety “ex-cel”.